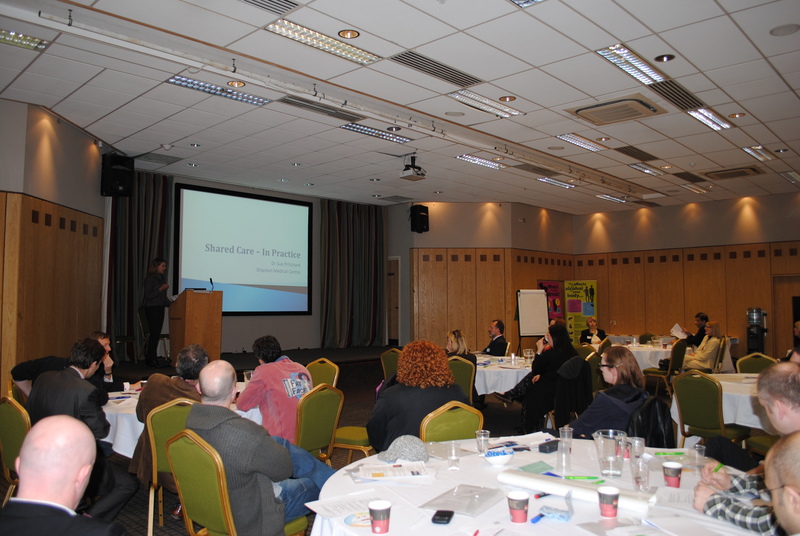 Alcohol misuse was the main topic of conversation for GPs at the Warwickshire shared care conference and training event held last week (22 March). GPs with an interest in substance misuse attended the conference to hear about the latest developments and best practice in the management of patients with a drug or alcohol problem in primary care. Alcohol misuse and the growing number of people presenting at their GP surgery with alcohol-related health issues emerged as the key concern of the day. Matters arising during the event will be taken up by the Warwickshire Harm Reduction and Shared Care Group where an action plan will be put in place to address the issues and further develop a recovery-focused support system.